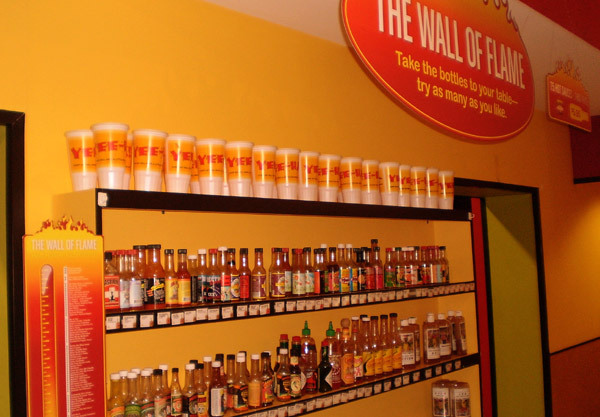 My impression of California Tortilla was the place with hundreds of different types of hot sauces. Since I couldn’t custom make (ok instruct!) my burrito, I always preferred McDonald’s former chain Chipotle instead of California Tortilla. Few months ago, I was pleasantly surprised by fiesta burrito in California Tortilla in Clarendon. 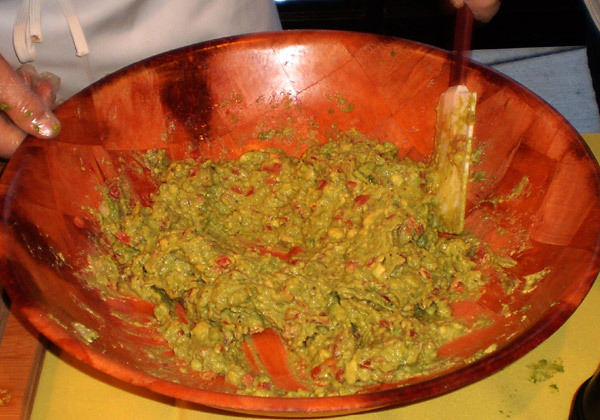 I was particularly impressed with the quality of guacamole. So, when I was forwarded a California Tortilla event invitation by DCFUD, I accepted it. The event was for rolling out their promotion on fresh ingredients and fresh menu campaign. First thing that I learned about California Tortilla is that it’s a local DC metro based (Rockville Maryland) local chain of 38. For sure California Tortilla sounds lot better than Maryland Tortilla. In the event, they provided a complimentary meal and swags to every participant from media, yelp and even customer. I got their new California Screamin’ burrito with queso. I liked it, but since it was media event, I doubt there would’ve been any problem with the food. 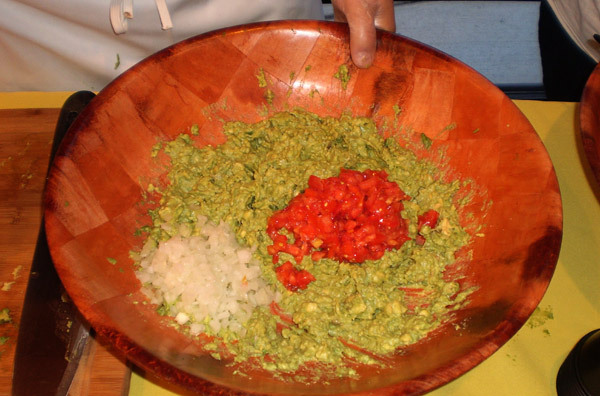 Two California Tortilla representatives shared simple joy of making fresh salsa and guacamole. 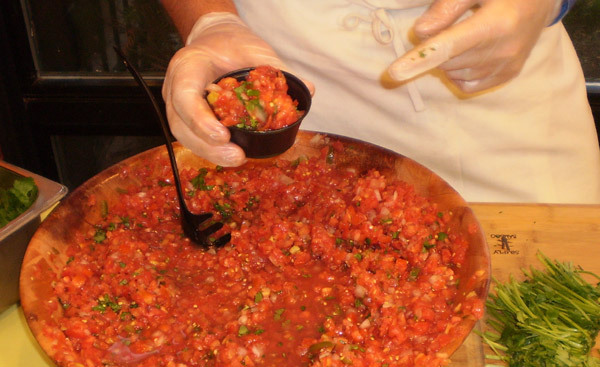 Recipes are as simple as adding fresh chopped tomatoes, onion, cilantro and seasoning for salsa. 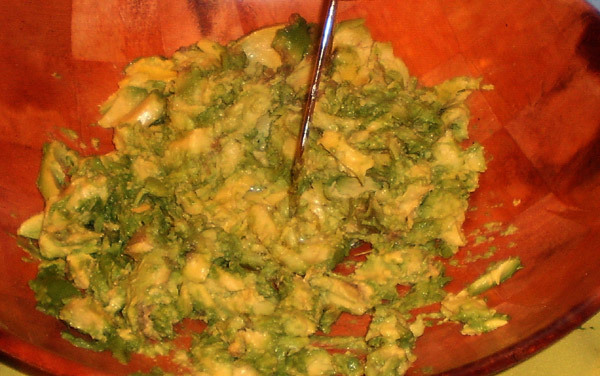 For guacamole, add avocado, chopped onions, tomatoes and seasonings. 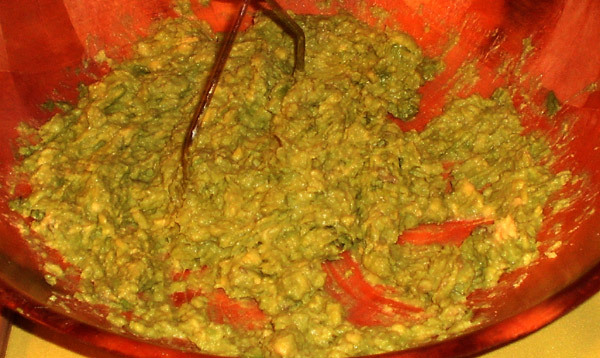 Here’s how they make guacamole. 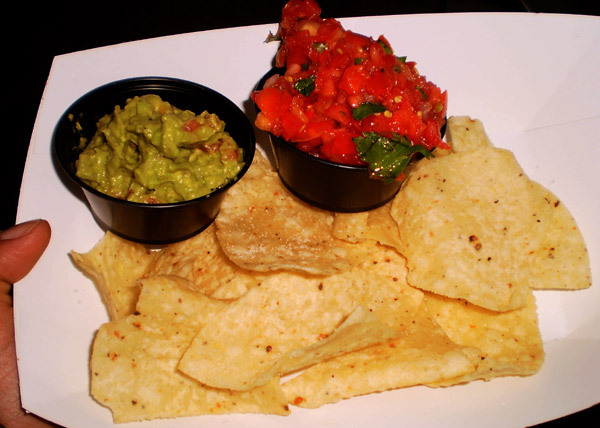 Fresh salsa and guacamole were perfect. 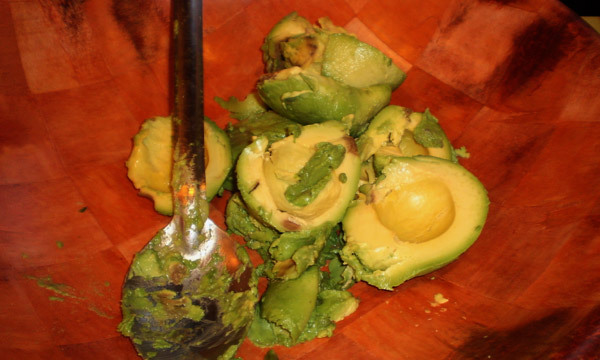 However, they were served with slightly less crunchy chips –maybe due to sitting out too long. 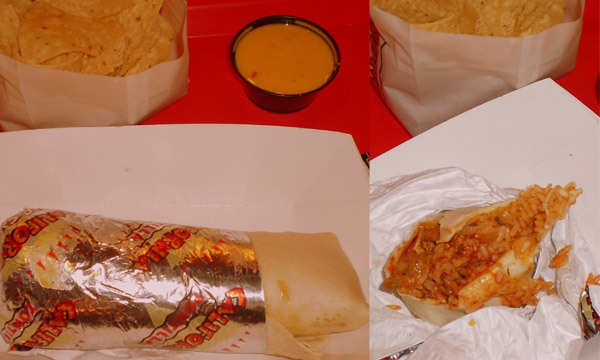 Before finish writing this blog, I went to try California burrito again for fair assessment. I am glad to report that food was as decent. For fast food burrito, I still prefer Chipotle. However, when I need prefixed burrito or some hot kicking sauce, California Tortilla is the place and it’s local as well. Where’s Chipotle located?? Never heard of that place. The California Tortilla in my neighborhood is the BEST! Their guacamole is the BEST, their Fajita Burrito with blackened chicken is to die for!! And their customer service goes above and beyond!! I love California Tortilla! And yes, their sauces ROCK!! JT Pappy’s Gator Sauces are the bomb! !